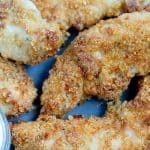 I’ve tried several different versions of Air Fryer chicken tenders recipes in the past year – some good, some not so good. 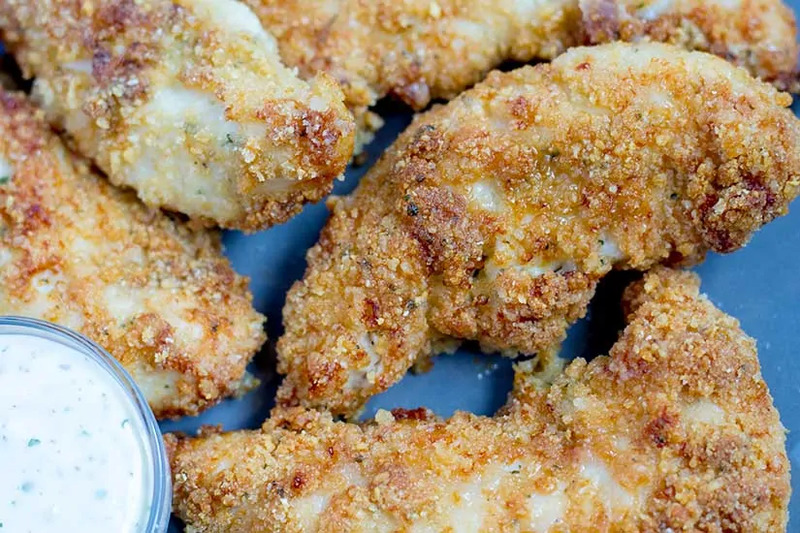 And I came to this conclusion… if I was going to post a recipe for air fryer chicken tenders, they would have all of the ingredients I wished I was eating when trying the others. I normally don’t go ALL out, trying to keep my recipes from being either too fatty, processed or complicated. 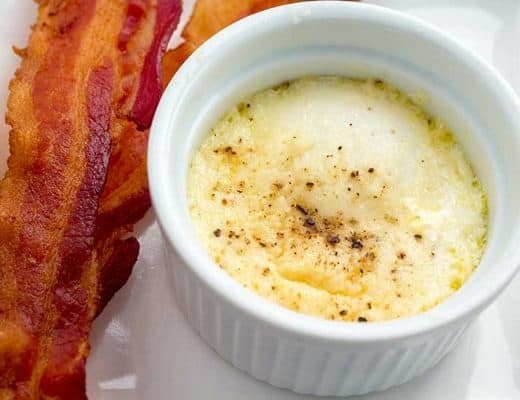 Well, this time… I kept it as simple as possible and added all the goodness my heart requested to make them as delicious as my inner fat kid wanted them to be! It worked. 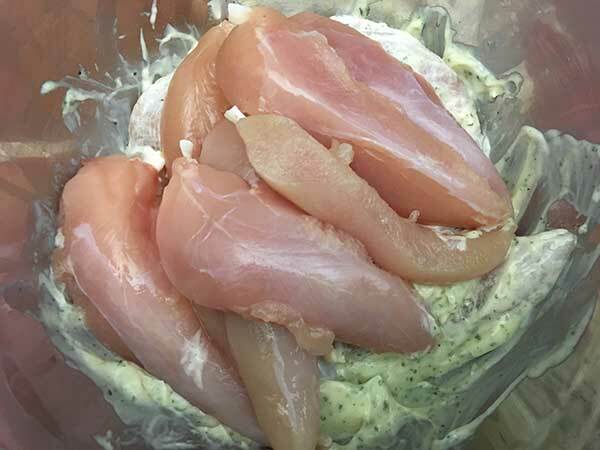 In a mixing bowl – add mayonaise and ranch seasoning. 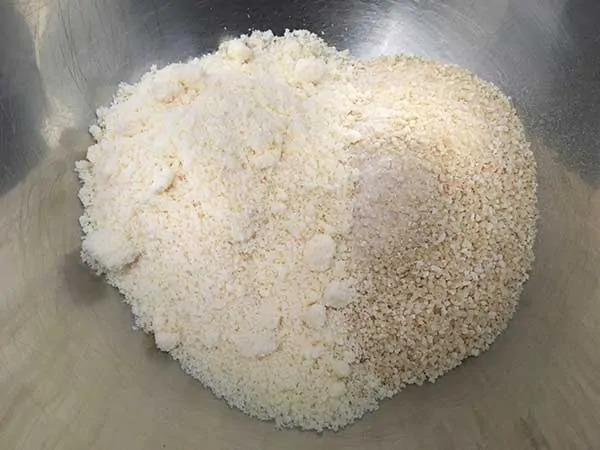 In a separate large mixing bowl – add Parmesan and bread crumbs. 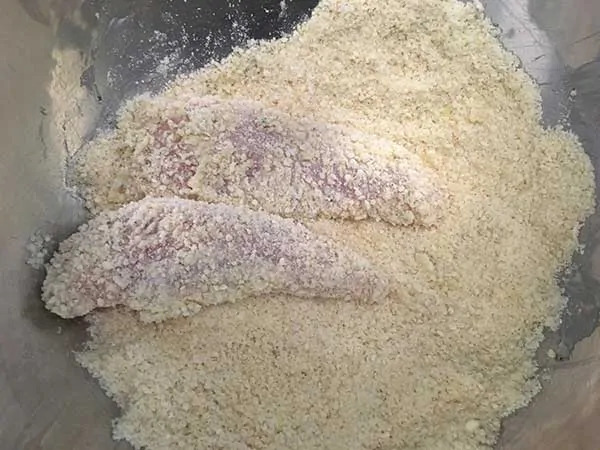 Add all chicken tenders to mayoniase mixture. Mix well to make sure chicken is evenly covered in the sauce. 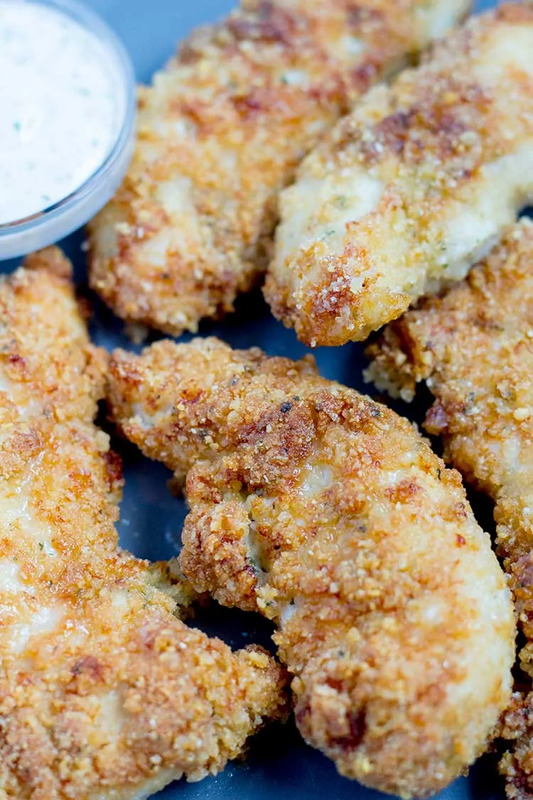 A few at a time, add chicken tenders to bread crumbs mixture. Make sure to coat well. 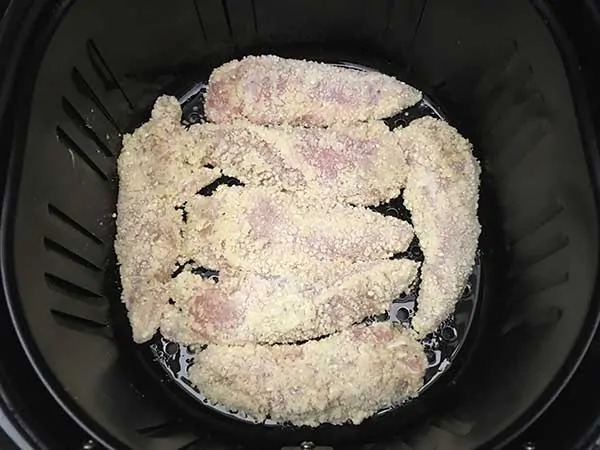 Coat the bottom of air fryer basket with some sort of oil to prevent sticking. 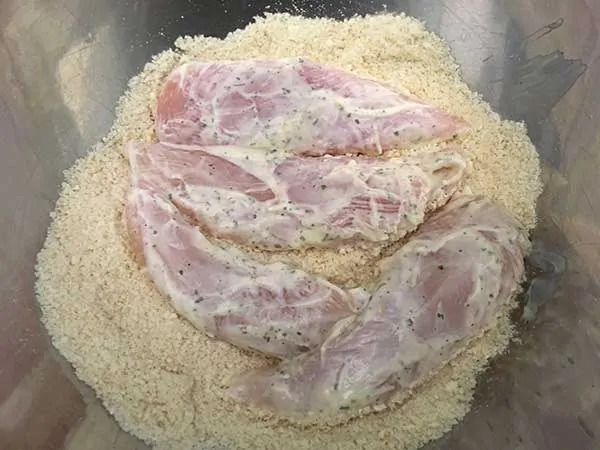 Add tenders to basket (in a single layer) and cook at 400 for about 12 minutes. 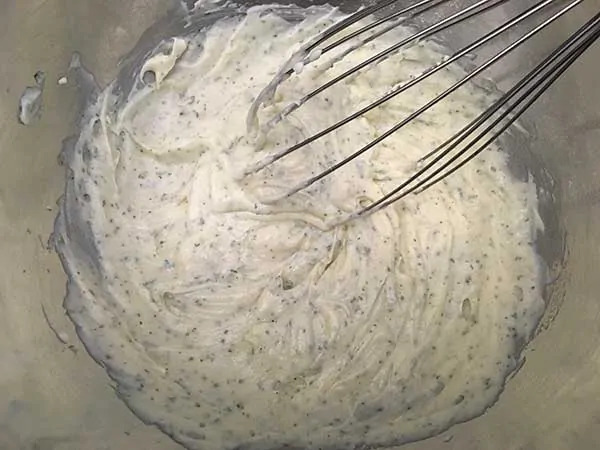 In a mixing bowl – add mayonaise and ranch seasoning, then whisk together. 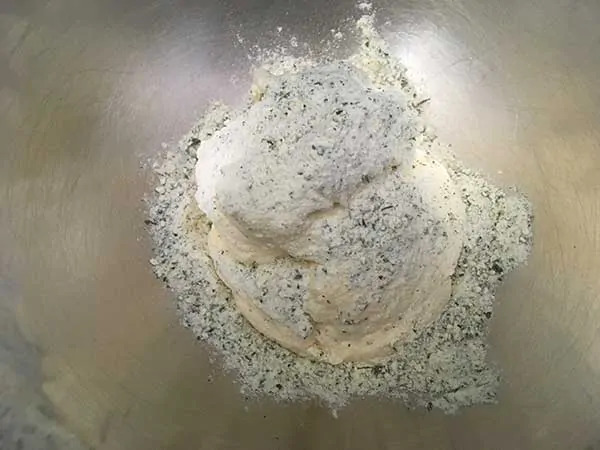 In a separate large mixing bowl – add Parmesan and bread crumbs, then mix together. 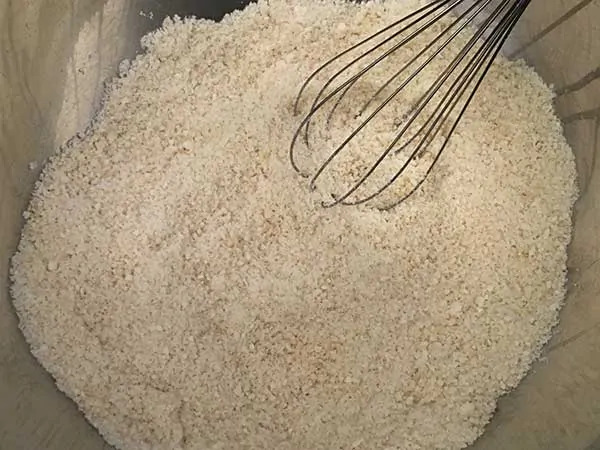 Add all chicken tenders to mayoniase mixture. 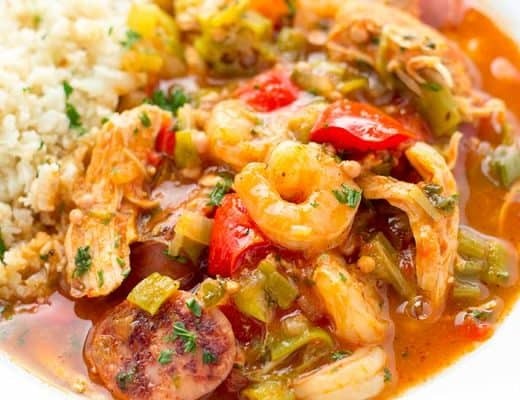 Mix well to make sure chicken is evenly covered in the sauce. 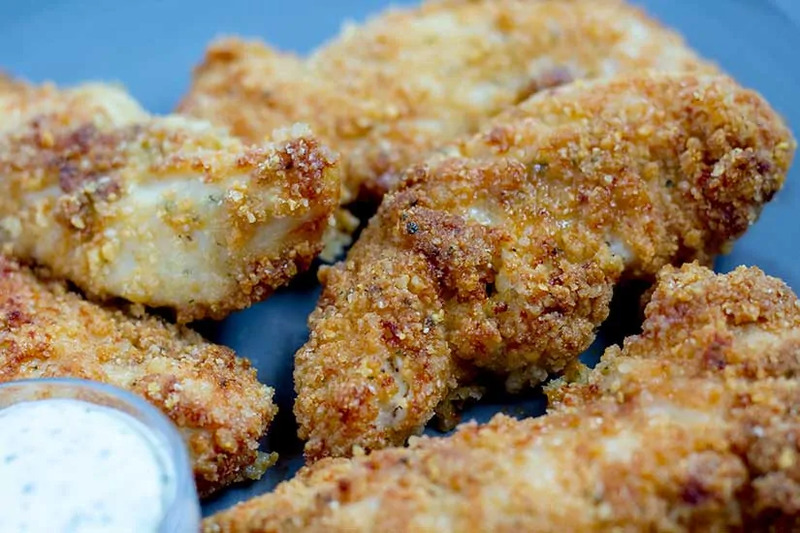 A few at a time, add chicken tenders to bread crumbs mixture. Make sure to coat well. Coat the bottom of air fryer basket with some sort of oil to prevent sticking. 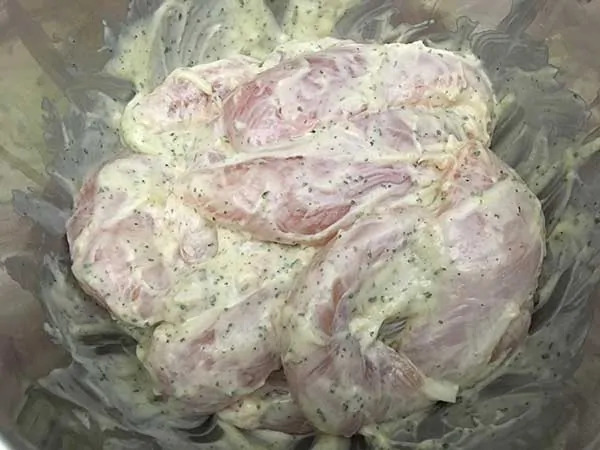 Add tenders to basket (in a single layer) and cook at 400 degrees for about 12 minutes, until golden brown with internal temperature of 165 degrees. This was very good. I didn’t have the ranch seasoning so I just used some Cajun seasoning and it was still good. 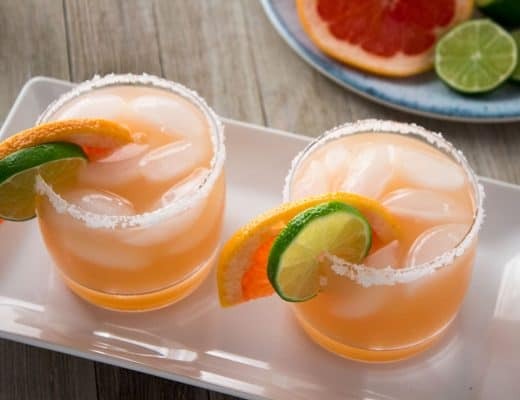 Thanks for all of your recipes!